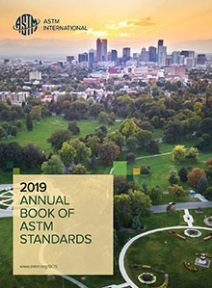 This Historical ASTM standard is not available for sale. This volume contains 258 standards. 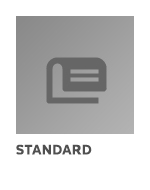 Half of the standards in this volume are specifications that establish standard property requirements for plastic pipe, tubing, and fittings, including ABS, CPVC, PB, PVC, polyethylene, reinforced thermosetting, and styrene-rubber. Also included are specifications for joints and seals and solvent cement. It also includes practices that define appropriate installation procedures, and concludes with specifications and accompanying test procedures for building products such as PVC windows.